Luxury rides for unique people. 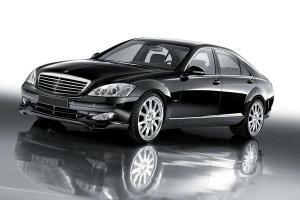 Your luxury Limo or your own Mercedes can wait for you and your friend outside from the airport or your hotel. A professional chauffeur will be always at your disposal either just to transfer you to your own destination or together with an experience tour guide to visit the “must see” places of Athens, Santorini and Mykonos. The Parthenon and Acropolis one of the seven wonders of the world admire the beauty of caryatids hear the ancient echo of the theatres of Dionysus and Herodotus Attikou. and know where it is you are trying to go. We have a variety of vehicles to choose from to provide the best available for your needs. l drive a 6 door black Mercedes 7 seater limo with all of the seats looking forward. It is fully air-conditioned and very comfortable. I drive very carefully and I do not smoke. We offer exceptional VIP service levels of comfort, service, convenience and security. Personal limousine service with hourly or daily rates for business appointments, glamorous nights and access to restricted historical places of Greece are also available. 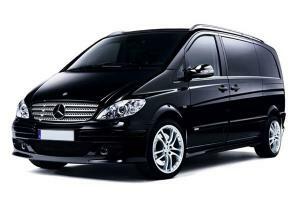 From a special deluxe 6 door Mercedes limo or to a sedan or a van or minibus, we can provide a top class service anytime and anywhere around Greece . Our vehicles are fully insured and perfectly maintained, the drivers are all rated by the local authorities with all the permits required for our activity.